Let the professionals at the National Cancer Benefits Center guide you through the entire compensation claims process. We’ve been doing this for more than 25 years, and so we are uniquely qualified to help get you the most money you’re entitled to, as quickly as possible – without the stress or aggravation that often comes from dealing with government agencies. Call us at (800) 414-4328 to find out more. Or, use our online form to request more information. Keep up with the latest developments regarding government-created radiation exposure, as well as news about our business and how we can help you. Read about how we have helped our grateful and satisfied clients receive compensation for cancer caused by government-created radiation. We guarantee realistic advice that achieves results. We will guide you through the compensation process so that your claim is paid as quickly as possible. Our years of experience doing this ensures that your claim is in good hands. We have a consistent track record of uncompromising ethics, integrity, and courtesy. © National Cancer Benefits Center. All rights reserved. The National Cancer Benefits Center (NCBC) helps individuals collect compensation for cancer caused by government-created radiation. 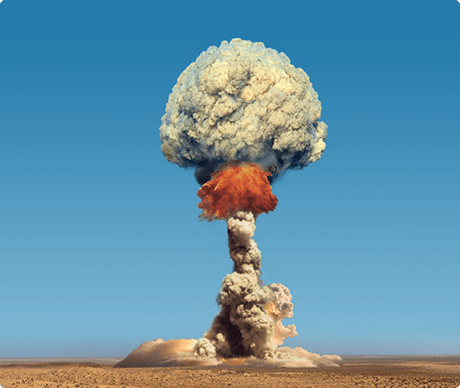 Compensation programs include Downwinders®, Atomic Veterans®, Uranium Workers, Nevada Test Site Workers, and Department of Energy Workers for claimants who were civilian nuclear weapons workers employed by the Department of Energy.